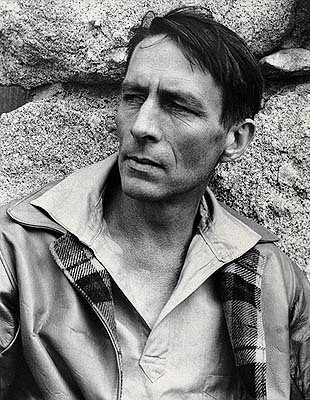 John Robinson Jeffers (January 10, 1887 – January 20, 1962) was an American poet who, after extensive travel in his youth, spent most of his life in Carmel, California, USA in a granite home he built for his family with his own hands, which included a large stone tower. He called them “Tor House” and “Hawk Tower”. His short verse includes “Hurt Hawks”, “The Purse-Seine”, and “Shine, Perishing Republic”. His intense relationship with the physical world is described in often brutal and apocalyptic verse and demonstrates a preference for the natural world over what he sees as the negative influence of civilization. Psycho-Penetration / Credo Quia Absurdum...?